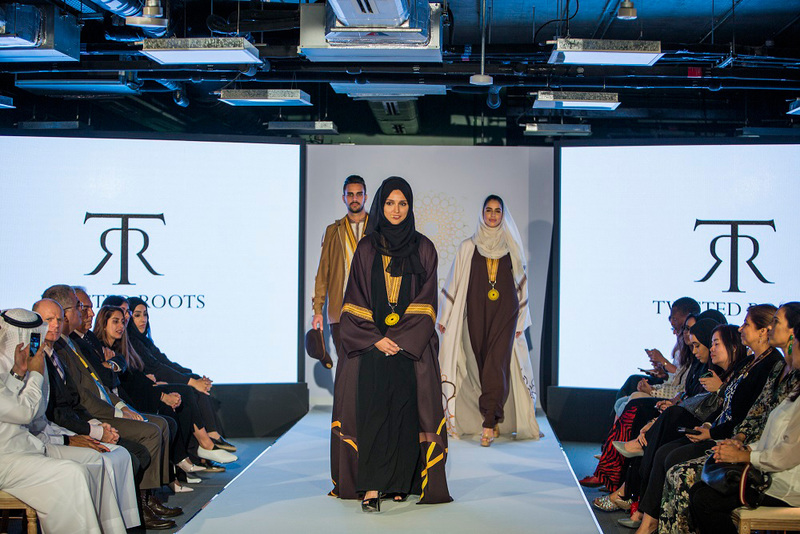 Emirati designer Latifa Al Gurg, founder of Twisted Roots, and our November cover star for a&e Arabia will play a significant role in the Expo 2020 Dubai. 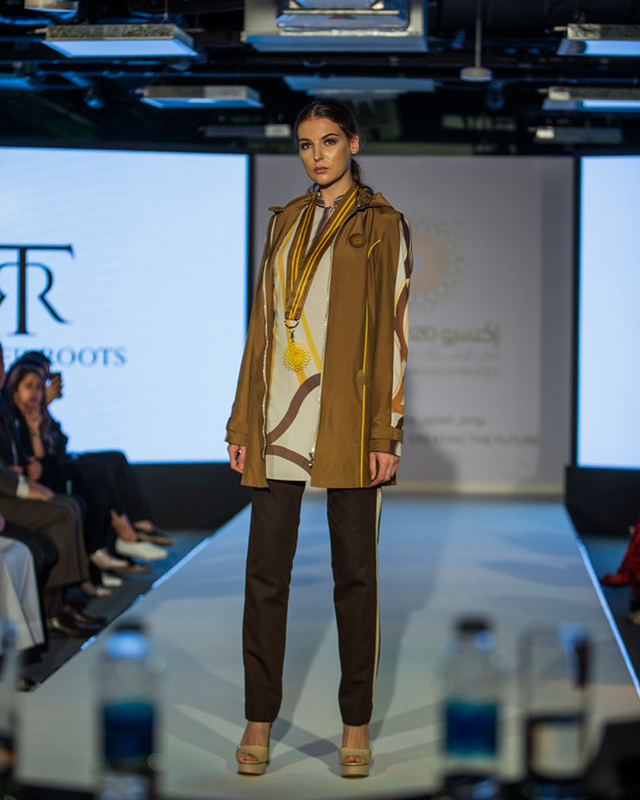 She emerged victorious after going head-to-head against two other finalists in a style showcase at Expo 2020’s newly opened House of Volunteers todress more than 30,000 Expo 2020 Dubai staff and volunteers. 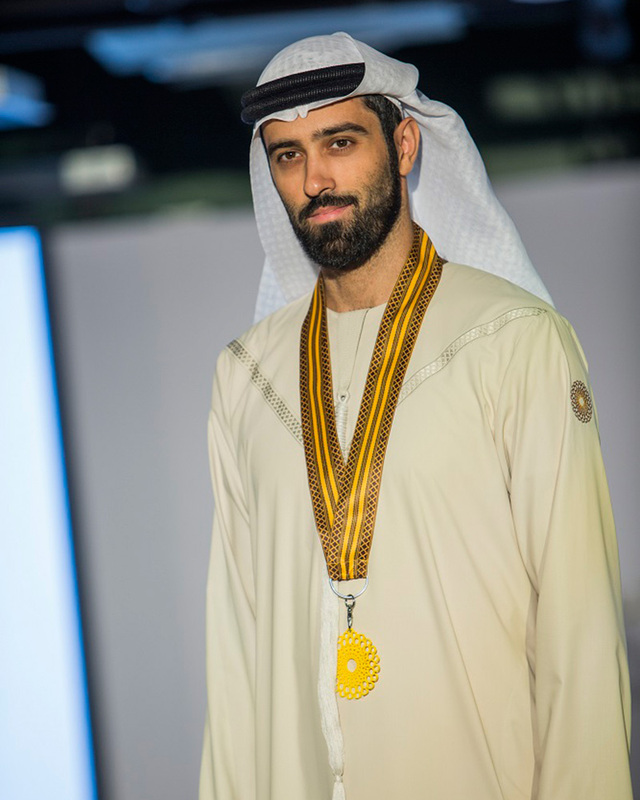 In the next few months, Al Gurg will further develop the uniforms which will be worn by the Expo workforce as they welcome millions of visitors to the six-month celebration of innovation in Dubai from 20 October, 2020 to 10 April, 2021. “I am honoured and privileged to have participated in this competition and to win it is a dream come true. Ever since Dubai triumphed in its Expo 2020 bid, I have felt it was important for me to be part of this national milestone. I took up this challenge as I wanted to showcase my nation’s culture and achievements through my designs,” she said in a statement. Al Gurg’s concept also incorporated the subtheme of Sustainability by encouraging people to donate their old fabrics, which can be recycled to help create the new uniforms. Old polyester fabrics, for instance, can be stripped and reused to weave into collars and cuffs. The first World Expo ever hosted in the Middle East, Africa and South Asia (MEASA) region, expects to attract 25 million visits between 20 October, 2020 and 10 April, 2021.